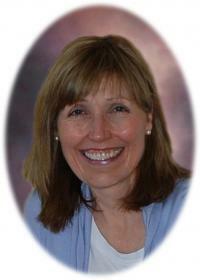 It is with great sadness that we announce the passing of Deb on December 29, 2012. Deb graduated from the U of A in 1976 and earned her CA designation in 1981. She is survived by her husband Barry and their children Christine and Andrew. In accordance with her wishes, a private service will be held. In memory of Deb, donations would be greatly appreciated to Ovarian Cancer Canada (www.ovariancanada.org) 1409 Edmonton Trail NE, Suite 105B, Calgary, AB T2E 3K8.